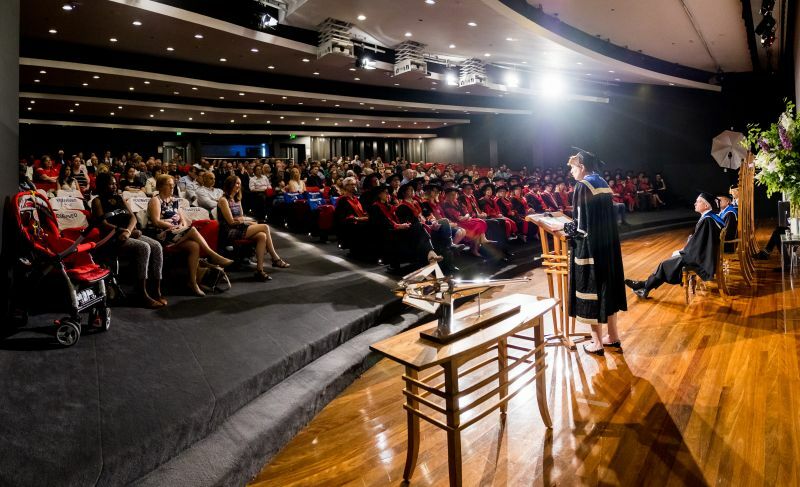 On 12 November 2018, the Faculty of Medicine, Dentistry and Health Sciences awarded four honorary doctorates during a special Conferring of Degrees Ceremony where the annual Priscilla Kincaid-Smith Oration on Health was delivered by Professor Robyn Ward AM. 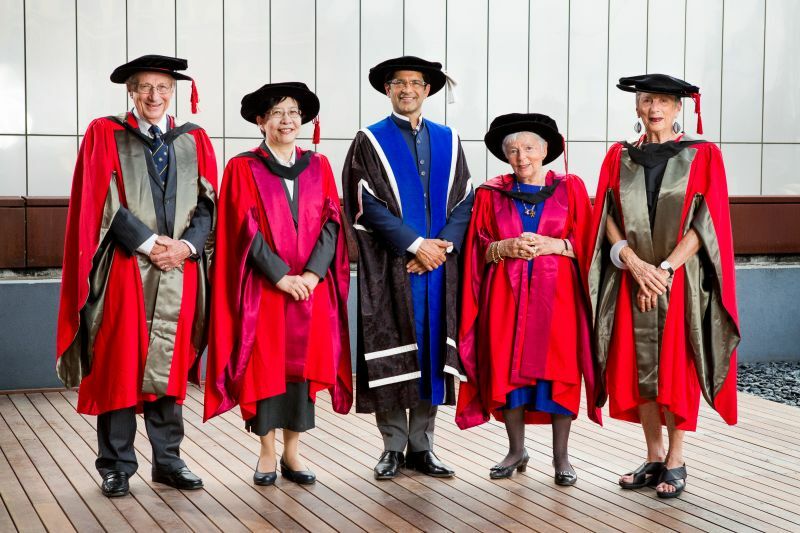 Dean of the Faculty, Professor Shitij Kapur, presented Doctor of Medical Science (honoris causa) degrees to Dr Gabriele Medley AM and Professor Li Wu, and Doctor of Science (honoris causa) degrees to Professor David Hill AO and Professor Doreen Rosenthal AO. The Priscilla Kincaid-Smith Oration on Health was established in 2015 to honour the life and work of Professor Priscilla Kincaid-Smith AC CBE: a pioneering clinician-researcher, a fearless patient advocate, a strong role model for women in science and medicine, and mentor to many. Professor Ward’s Oration addressed the cost of new drugs and the role of the PBS. 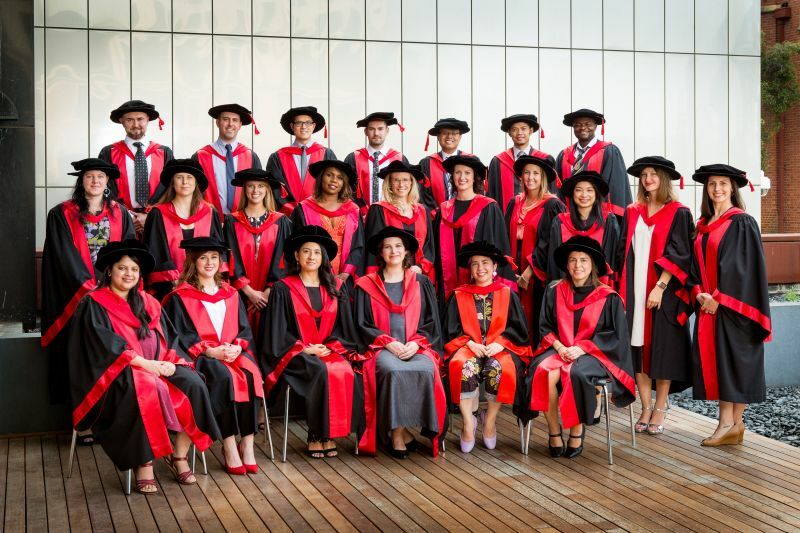 32 postgraduate students from the Faculty were also awarded degrees at the ceremony.